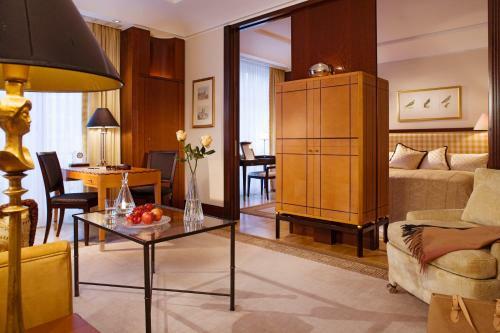 Maritim proArte Hotel Berlin price per day from €77 This 4-star hotel in central Berlin offers elegant rooms and a spa area with an indoor pool. WiFi is provided free of charge for guests in the whole hotel. International cuisine is served in the hotel’s 2 restaurants, and in the Berlin Tapas bistro you can enjoy typical Berlin food in a cosy atmosphere. The Maritim’s spa area includes a swimming pool, sauna, steam room and fitness room. The famous Unter den Linden Boulevard featuring the Brandenburg Gate is just 100 metres away. 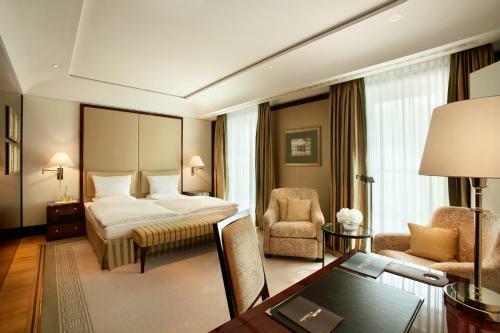 Hotel de Rome - Rocco Forte price per day from €243 This 5-star hotel on Berlin’s Bebelplatz Square offers gourmet cuisine and a luxury spa with a 20-metre swimming pool. The historic Unter den Linden Boulevard is 150 metres away. 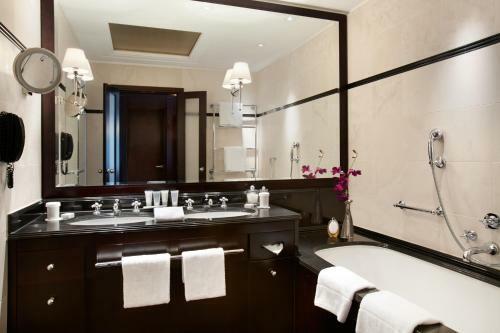 The elegant and soundproofed rooms at the Rocco Forte Hotel de Rome feature high ceilings and high-speed internet. The La Banca restaurant serves à la carte German and Italian dishes. 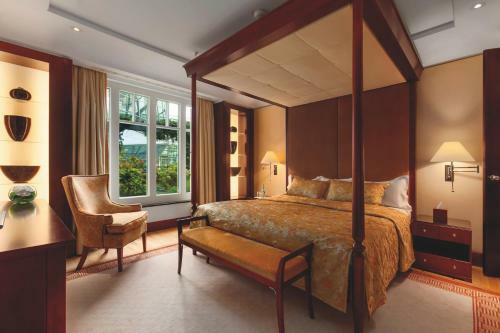 It is decorated in warm brown and gold colours, and includes a 5th-floor rooftop terrace with panoramic views of central Berlin. Best Western Hotel Berlin Mitte price per day from €58 This hotel in central Berlin is just a 3-minute walk from the Friedrichstraße shopping street. It offers free Wi-Fi, a 24-hour bar and great public transport connections. 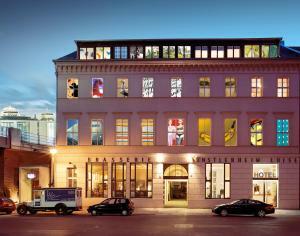 The Best Western Hotel Berlin Mitte features a modern glass façade and modern rooms with functional décor. 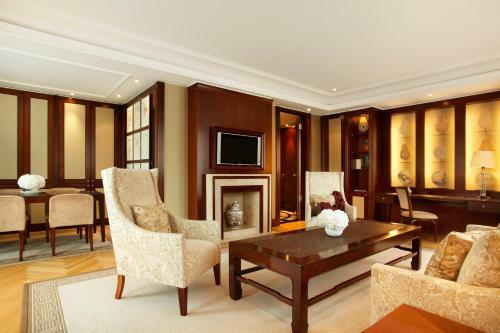 All rooms include a flat-screen TV with satellite channels, and a work desk. A full breakfast buffet is served each morning in the Hotel Berlin Mitte’s spacious breakfast room with its large windows. 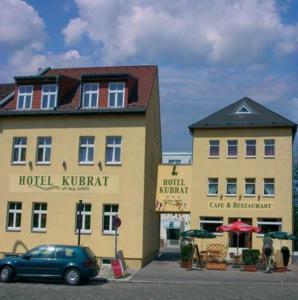 Berlin Marriott Hotel price per day from €177 This hotel in Berlin is a 10-minute walk from Brandenburg Gate and 100 metres from Tiergarten Park. 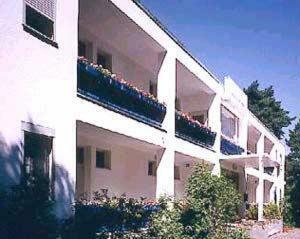 It offers elegant rooms, a 24-hour fitness centre, sauna and swimming pool. 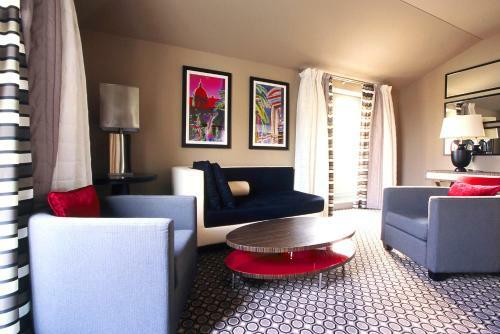 The spacious, air-conditioned rooms of the Berlin Marriott Hotel feature mahogany furnishings, satellite TV and a laptop safe. 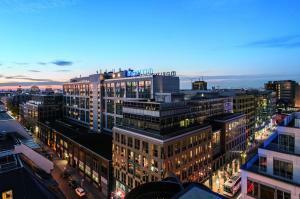 American specialities are served in the Berlin Marriott’s Midtown Grill, featuring an open kitchen and summer terrace. 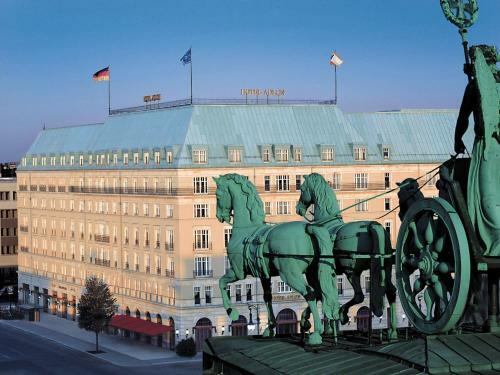 Restaurant Lorenz Adlon, Berlin Guest reviews: 9,4/10 ~ 0,1 km from Hotel Adlon Kempinski Berlin Address: Unter den Linden 77 (Hotel Adlon Kempinski), 10117, Berlin. Restaurant Centolire, Berlin Guest reviews: 9/10 ~ 0,7 km from Hotel Adlon Kempinski Berlin Address: Leipziger Strasse 128, 10117, Berlin. Cuisine: Italian. Restaurant Fassbender-Rausch, Berlin Guest reviews: 9/10 ~ 0,9 km from Hotel Adlon Kempinski Berlin Address: Charlottenstrasse 60, 10117, Berlin. Cuisine: Café. Restaurant FACIL, Berlin Guest reviews: 9/10 ~ 0,9 km from Hotel Adlon Kempinski Berlin Address: Potsdamer Strasse 3, 10785, Berlin. Cuisine: Eclectic, International. Restaurant Caffe e Gelato, Berlin Guest reviews: 9,4/10 ~ 1 km from Hotel Adlon Kempinski Berlin Address: Alte Potsdamer Str. 7, 10785, Berlin. Cuisine: Ice Cream.